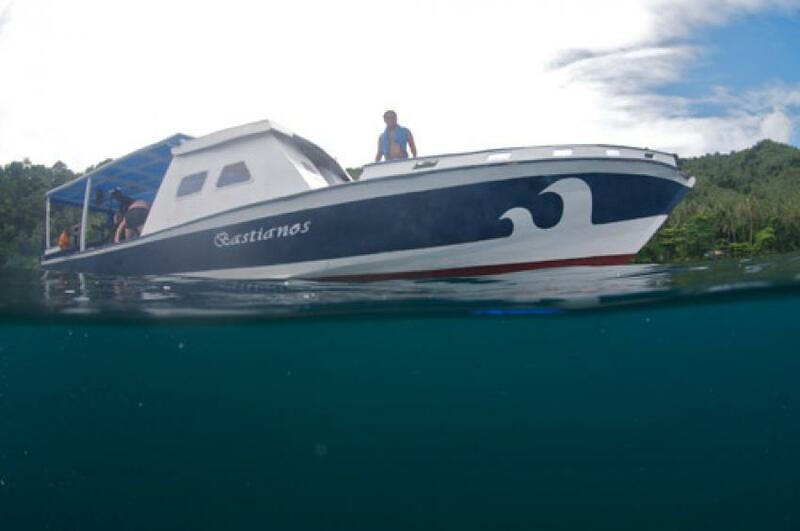 All dive boats have rinse tanks (and space for extra rinse tanks). Plus they all have a big roof, towels and benches, so you can change battery or adjust things on your camera in between dives. Pick up transfer from Manado or from Airport to Bitung harbor normally takes 1 hour to 1hr 30mins minutes by car and another 15 minutes by boat to Bastianos Resort at Lembeh island. 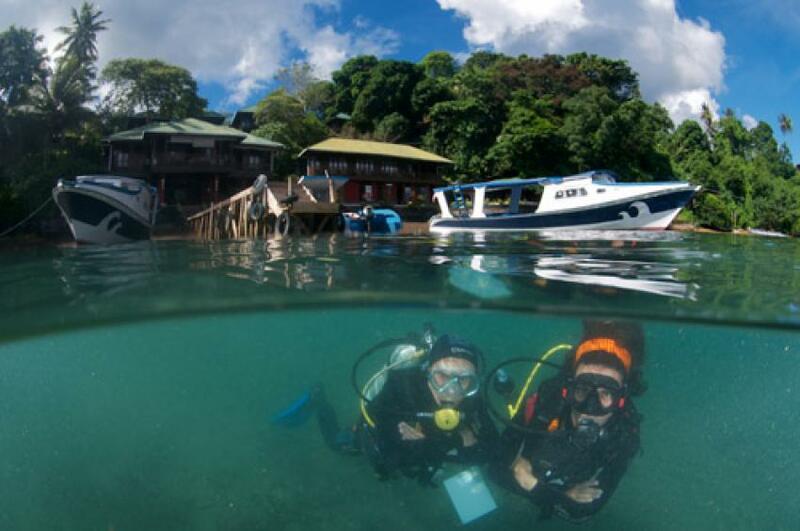 - Dive center unable to confirm the timing of your transfer by boat to Lembeh island in the evening. 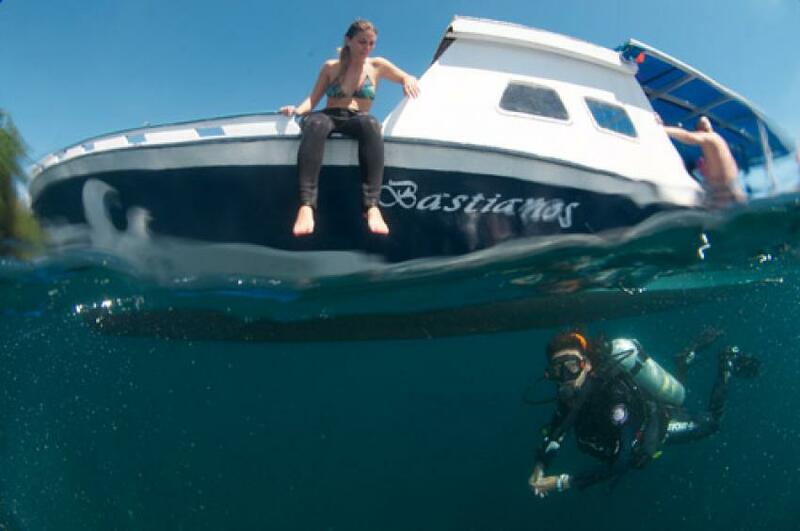 Let’s have excellent dives with us . . .